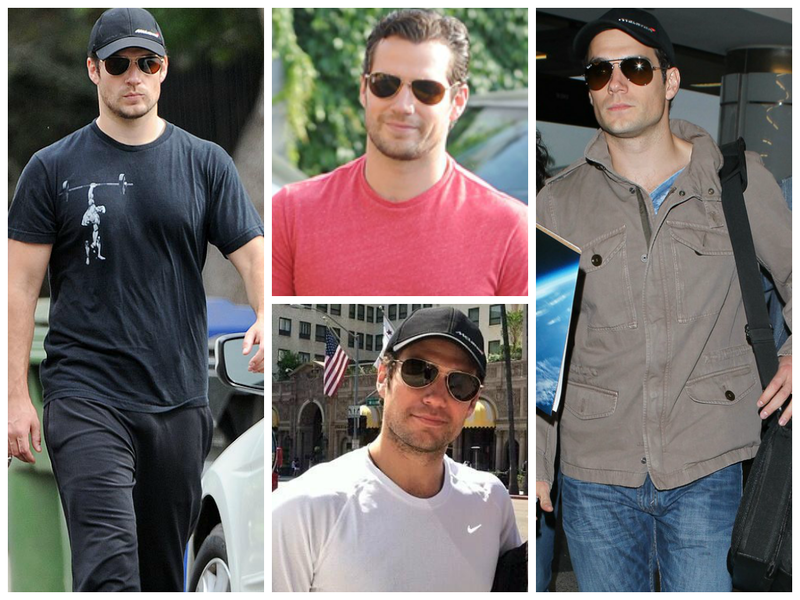 We may or may not be planning a "Bring back the Aviators" campaign.. how could you Henry ;) -- Anyway, we don't know why he's in Chicago. So keep your eyes peeled, in case it's for filming. Just to give you an idea of just how TOP SECRET this film is turning out to be, watch Batman vs. Superman production designer Patrick Tatapoulos skirt the question of what he would name the film (at 1:07 and again at 1:28). Warner Bros. is not messing around y'all. Now here's a prediction that's easy to make. A week from today, this is the scene we expect at the film's casting call in Troy, MI. You know, just with costumes and the crowd chanting "MAN-OF-STEEL! SU-PER-MAN!" But seriously, let us know if you're trying out for a chance to work on the film with Henry. Look forward to your tweets and pics, mainly because if you end up getting the job, you will have to keep mum or face the wrath of the studio that the production designer hinted at. Good luck Detroit! Where is the source for this report - Adams and Affleck back in LA? Shooting was supposed to start this pat week/next week. There are photos of Amy out shopping in LA and a photo of Ben in LA. The link to Amy's photos were in an earlier post. It is Easter weekend so no surprise that they are both with their families back in LA. Ditto. We've linked the pics of Ben on the post. Let's see what this week brings. This film may be in trouble and misleading headlines like the one above don't help. 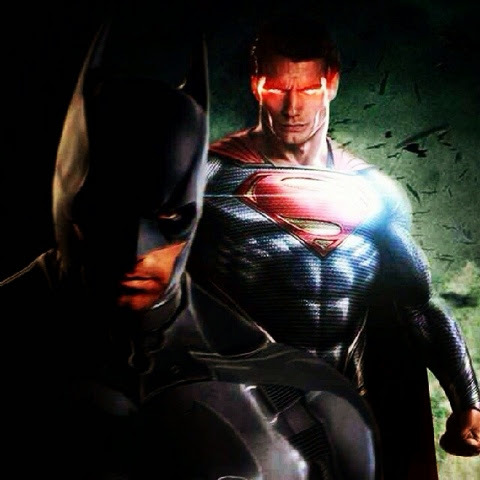 They just add to the controversy around Batman vs Superman. Sorry for being so blunt, but could you maybe tweek the title of this segment a bit. The headline refers to our following of filming news and that's made clear on the post. Honestly, the film is not in any trouble. All we hear is good things and excitement from some of the people involved. Appreciate the feedback. Thanks. Film can't catch a break. More bad news. It's websites like that that cause more problems then anything else. That story was already out. And why is Ben being in LA on EASTER WEEKEND a kiss of death? People really need to stop believing every rumor out there and stop putting their own spin on things. Disaster in the making. Poor Henry. It just started filming, you don't know that. Don't try to jinx it. I trust it'll be amazing.